The Art of Living is discussed, along with a system of values, and the train of thought behind them is the unifying element. You are invited to "look at the book, and allow yourself to travel from one image to the next... " It was written and published more than 50 years ago in the USA, and the author was a Frenchman who illustrated the book himself; it was later translated by Kathryn Woods. 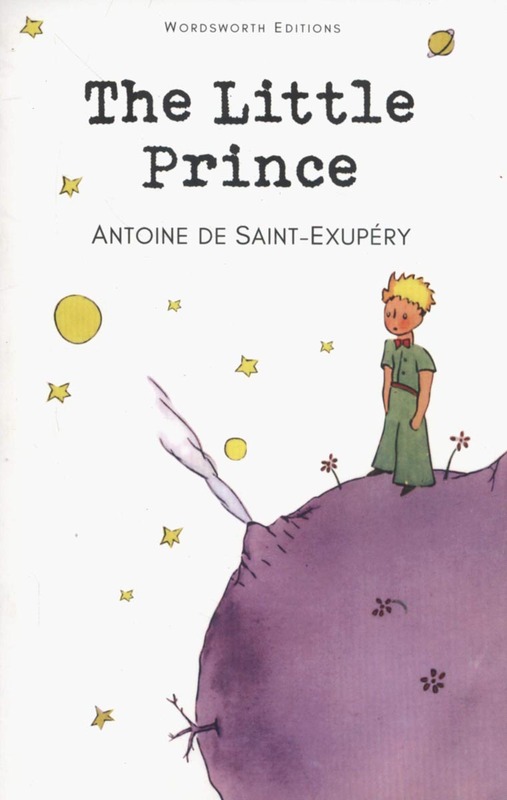 The Little Prince is still very popular and has now been translated into many languages. Shortly after it was first written, the author died--disappearing together with his plane somewhere over the Mediterranean. This Gift edition contains all the original illustrations, plus some more original drawings that came to light later and have been published here for the first time. Da li je knjiga na engleskom? Da li imate u ponudi ovu knjigu na francuskom jeziku? Imate li ovu knjigu na francuskom jeziku?